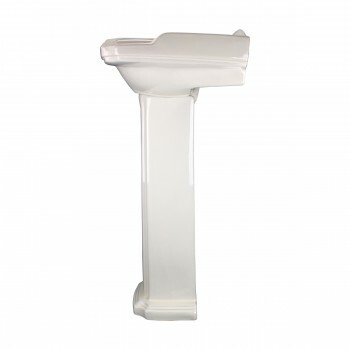 Pedestal Sinks add that special touch to any bathroom. 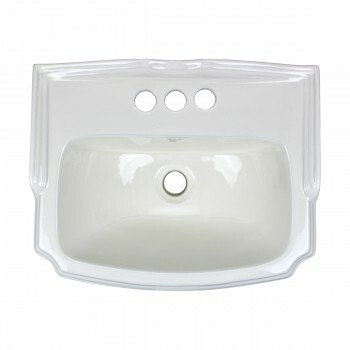 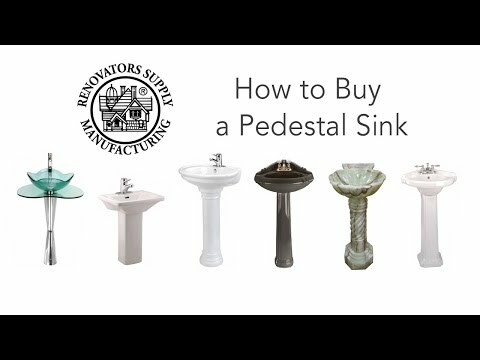 Obtain your Pedestal Sinks here today. 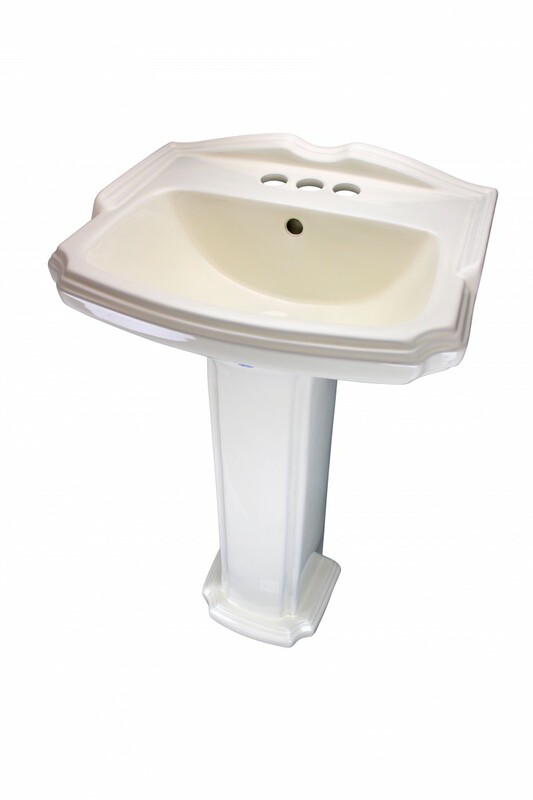 The Traditional Pedestal sink from Renovator's Supply features sleek modernity combined with traditional design influences. 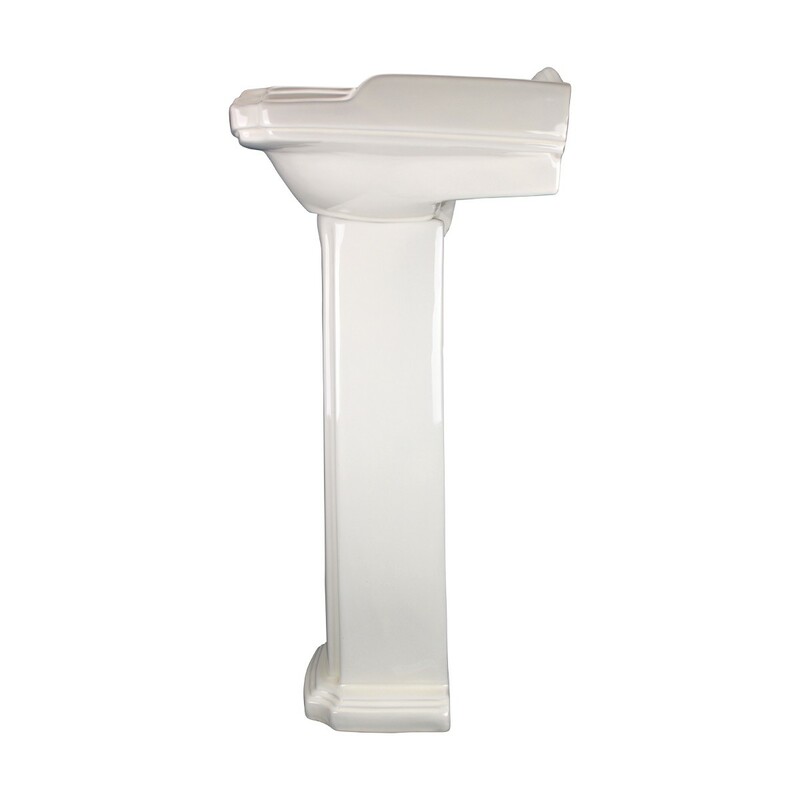 - OVERALL: 33" High x 19" Wide x 14-1/4" Proj. 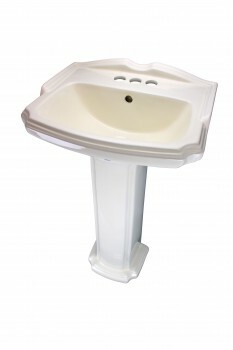 - 4” Centerset Faucet (Not Included). This unique Traditional Pedestal sink is the best combination of antique and contemporary style. 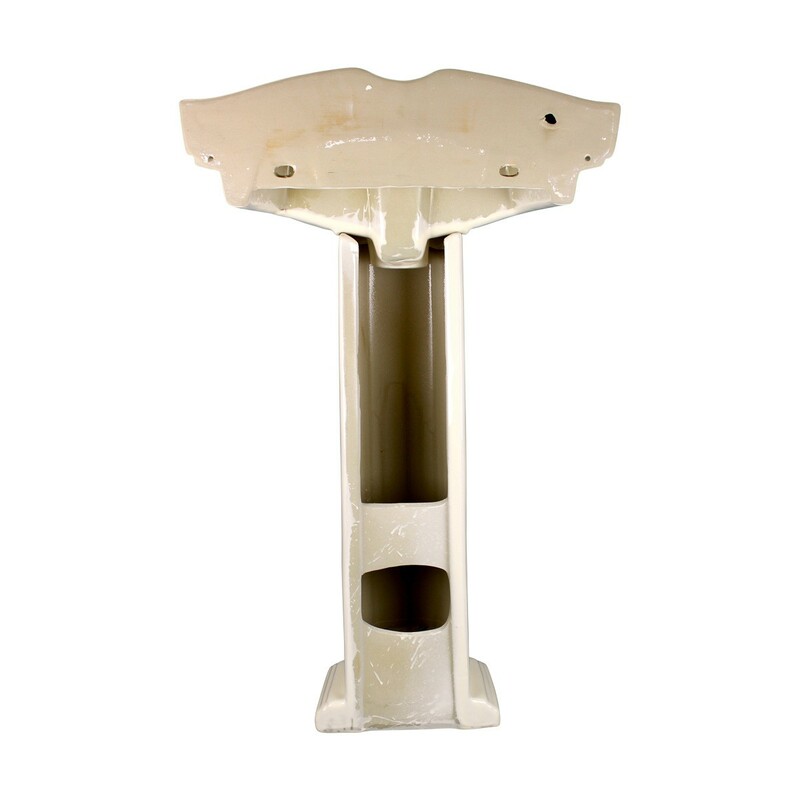 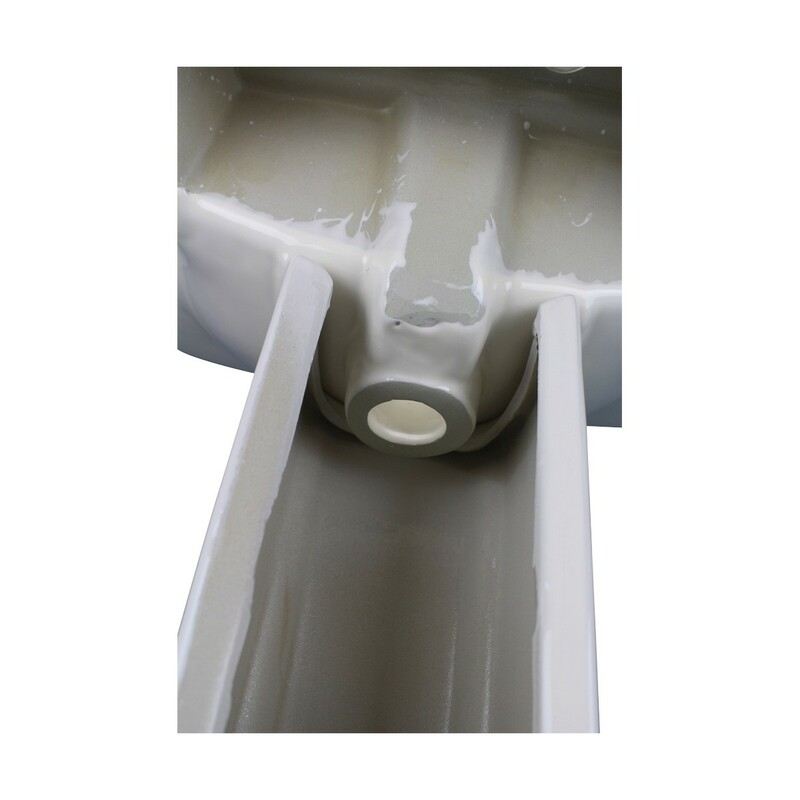 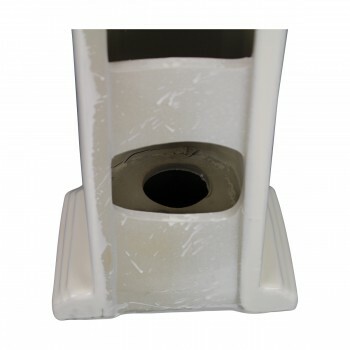 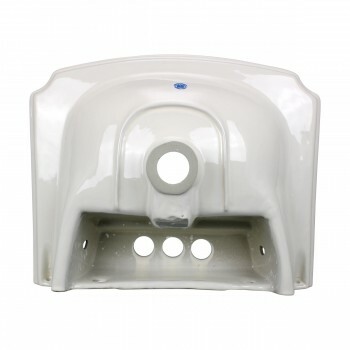 It has an open back pedestal ledge for hiding drain pipes as well as for easy installation. 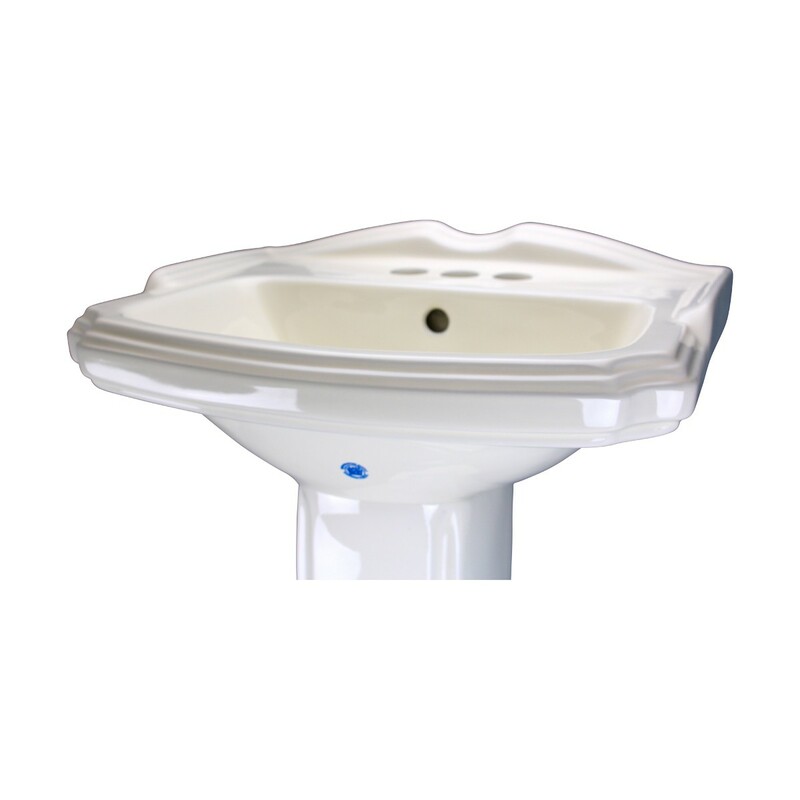 Beneath the side of Traditional Pedestal sink ledge, it is emphasized with horizontal design and comprises of clever space maximizing space. 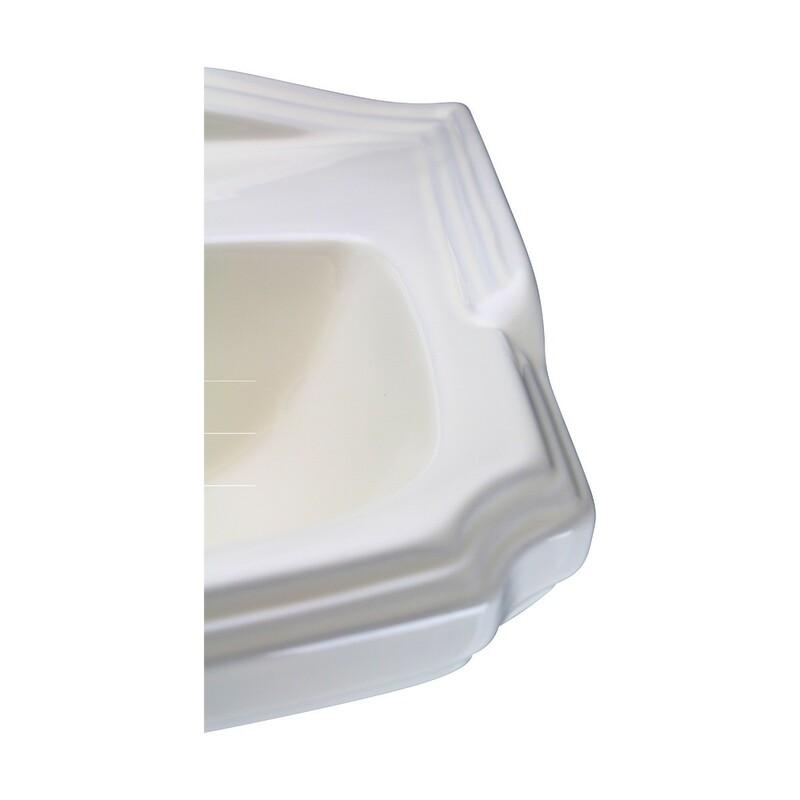 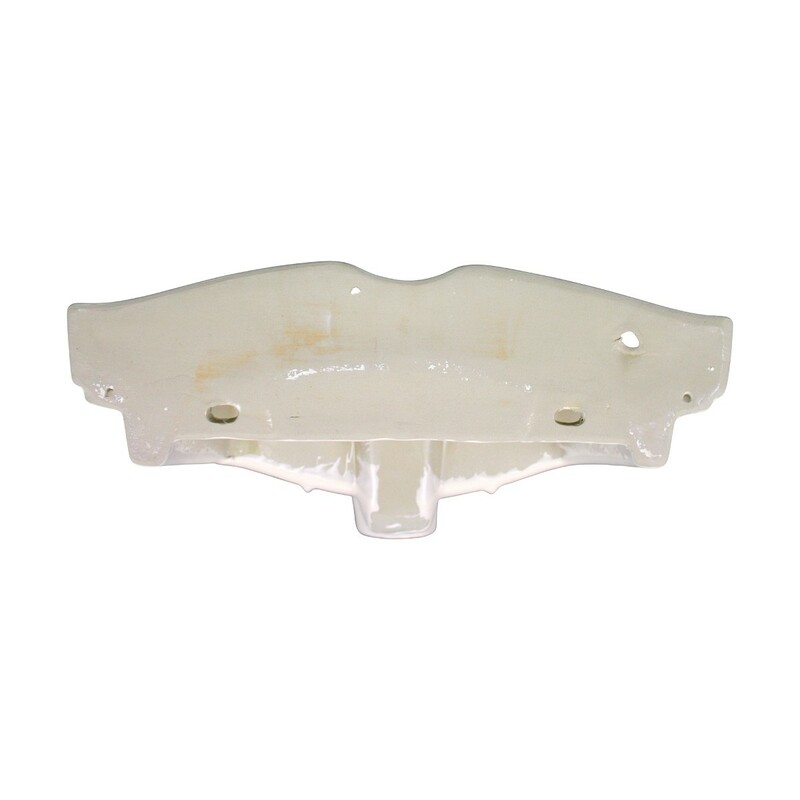 As constructed of sturdy vitreous Grade A China, means added durability and strength. 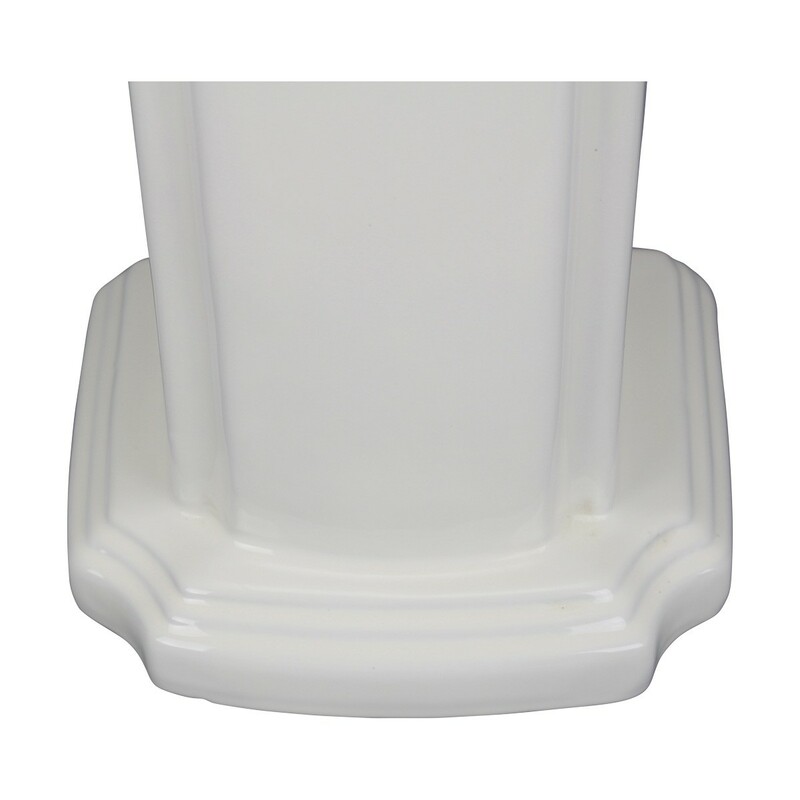 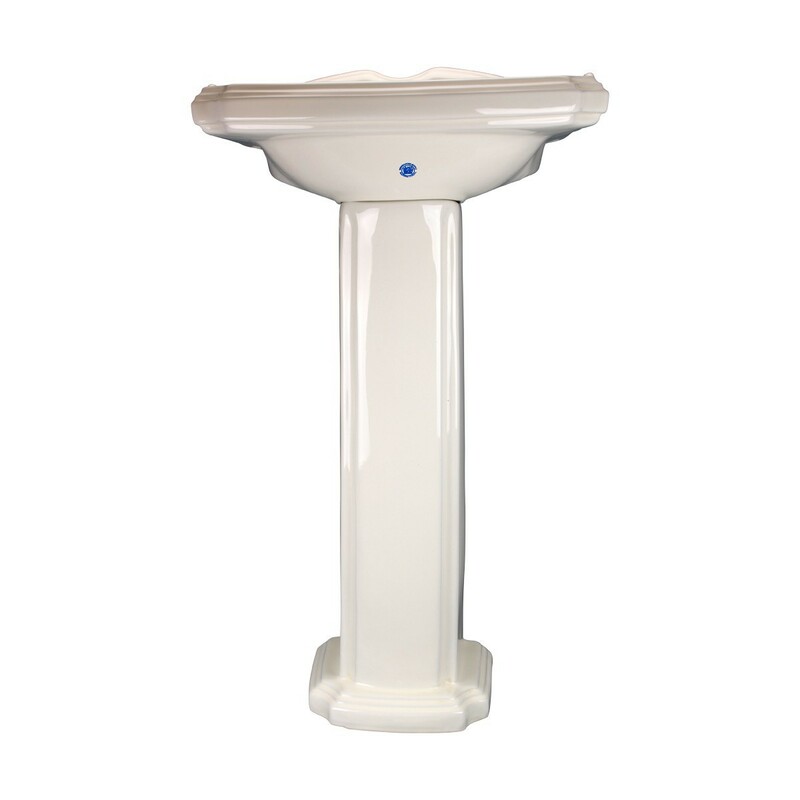 This classic Traditional Pedestal sink piece is perfect to turn your boring bathroom into a lavish lavatory. The easy to care design makes this product withstand daily wear and tear. 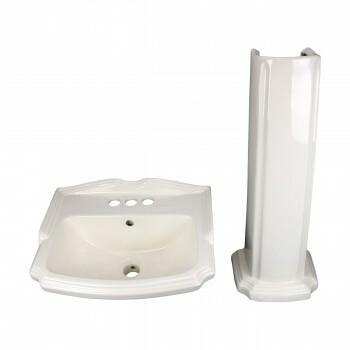 This hard-to-find sink imparts a classic look with a contemporary touch.